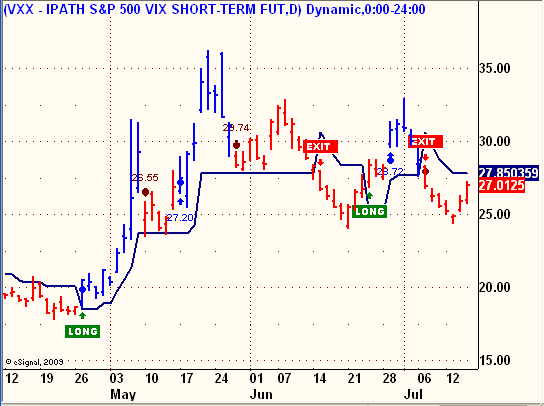 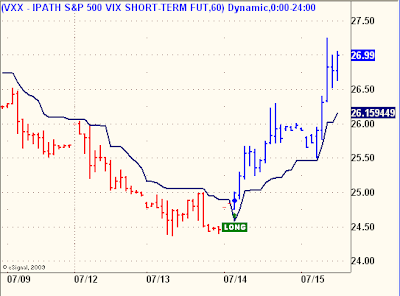 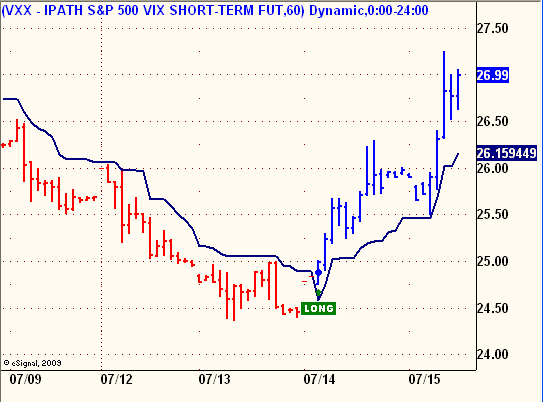 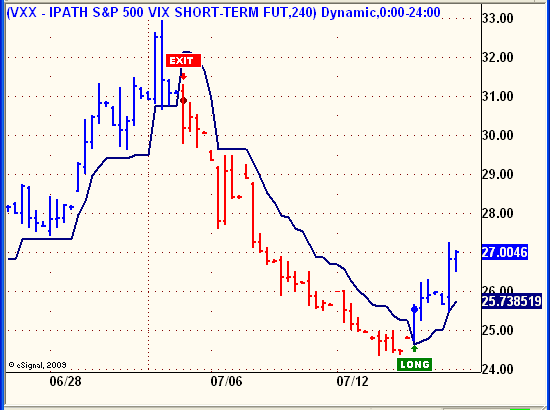 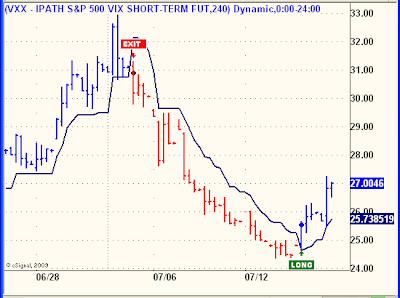 The double bottom on the Daily chart at about 25 on the VXX looks to be a key level for the markets going forward. 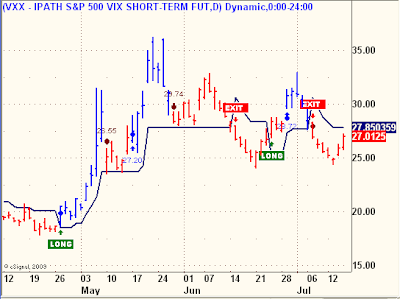 If 25 holds, it could become a catalyst for further strength in the VXX, which would not bode well for further market rally. 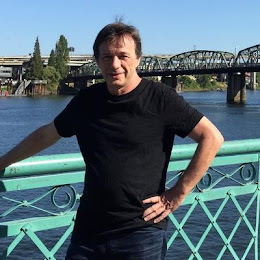 The bear case is alive and the next few weeks should reveal all.